We all know the saying that breakfast is the most important meal of the day. And if someone is trying to eat healthily then surely they have oatmeal for breakfast at least once per week, right? It’s a super grain with a healthy nutrition powerhouse. Before people have learned to harvest and grow oats as both medicine and food. 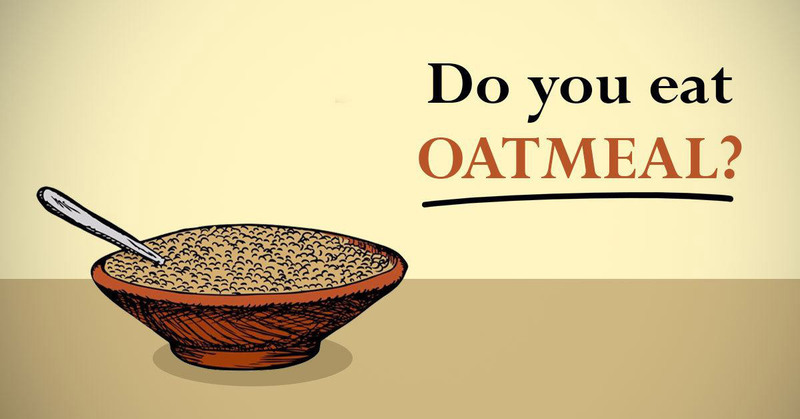 Previously, oatmeal was used for healing the skin, nerve issues, and intestinal illness. However, you should know that consuming oatmeal on a daily basis can be a good thing. It’s a whole grain which provides 13 g of protein in a small half-cup serving. Moreover, you should know that only one quarter-cup serving provides 100 percent of the recommended daily consumption of manganese. Oatmeal contains many antioxidants such as phytic acid, vitamin E, phenolic acids, tocotrieonols, and selenium. Other nutrients are magnesium, vitamin B1, copper, biotin, phosphorus, and molybdenum. 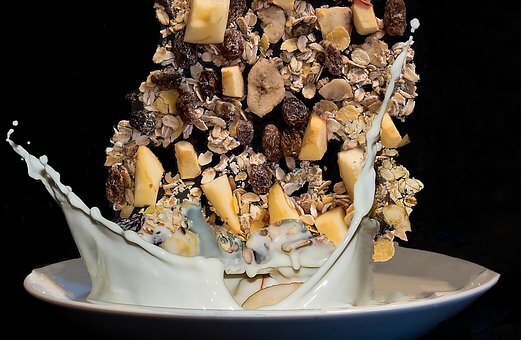 What If You Eat Oatmeal Every Day? 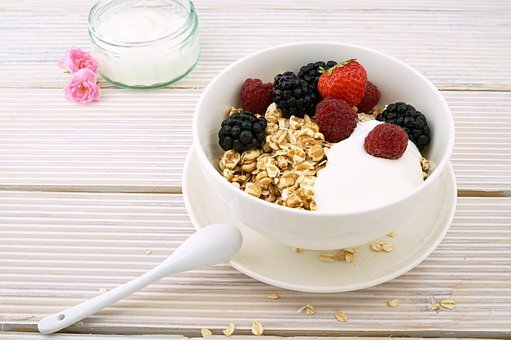 If you eat oatmeal every day, you should know that it can help you prevent weight gain and obesity. This happens because of the satisfaction of your hunger that is the feeling of satiety which oatmeal provides. It makes you feel fuller for a longer period. Oatmeal gives great low-level energy for a longer time. Moreover, it contains fiber, so it keeps your stomach fuller. If you eat a bowl of oatmeal in the morning, you should know that its low glycemic impact is a good source of energy in the morning hours without having a dramatic drop or raise in the blood glucose. Keeping lower blood glucose levels over a longer period aids your body to regulate the usage of insulin. Oatmeal and its low GI helps avoid cravings because of the drop in blood glucose. Without the low blood glucose cravings, you are less likely to reach for your favorite comfort food.T he daily caloric influence of oatmeal for breakfast is big. Oatmeal might help you lower your total daily calories by around 81 percent. It is said that people who have oatmeal for breakfast do not over-consume calories at their next meals during the day. 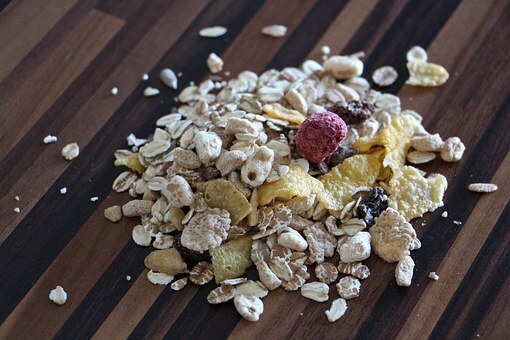 You should know that whole oats are processed in various ways before they are a steamy bowl of goodness for breakfast. And less processing means higher nutritional benefit. The best oats are steel-cut oats. You can add them to your favorite yogurt, to a smoothie or your shake. Also, you can add them to some baking recipes such as cookies or muffins. 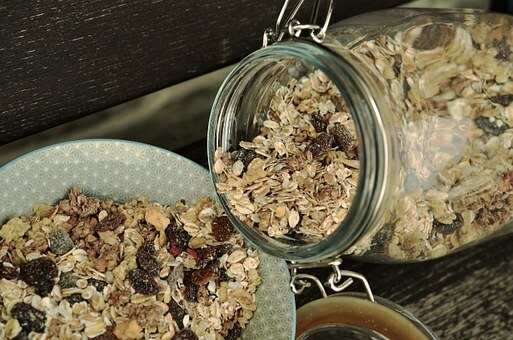 You can enjoy the many benefits of oatmeal you just have to be creative and use it in different ways.